Yes, super late edition. I can't seem to get it straight right now. Well, really...do I ever?! The word organized and on time do not quite fit into my personality, unfortunately. I do struggle to overcome these traits, but I'm afraid it's going to be an ongoing and never ending struggle. I would like to take a moment to congratulate my fellow writing friends who are winners at NaNoWriMo this year. Regrettably, I did not complete 50,000 words. However, I did get a good beginning going on my novel and I continue to participate in the ongoing writing challenge, ROW80. You can follow my progress at my writing blog, The Story Inside Me. Be sure to stop by my home library blog, A Huge Library in a Small Apartment, where I have posted some pics of the process of sorting and shelving my 2000+ fiction books. 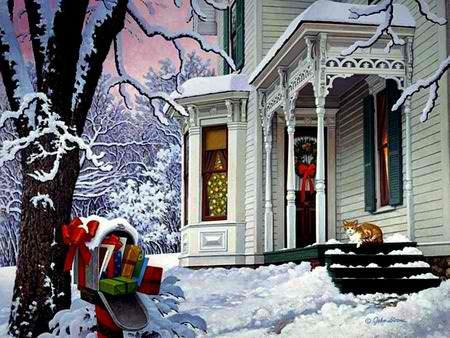 Trying to get this completed this week so I can get the Christmas decorations put up. I usually have most everything up by now, except for the real tree, so I'm grossly behind this year. Historical fiction author Colin Falconer shares his knowledge of harems in honor of the re-issue of his novel, Harem. 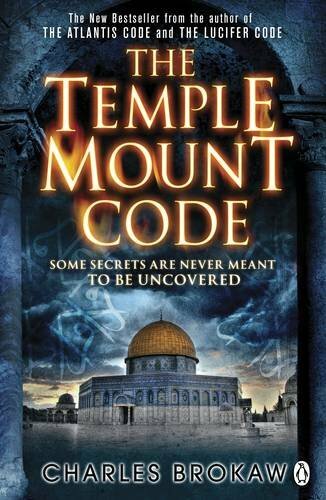 Check it out HERE and enter for your chance to win an eCopy of the book. 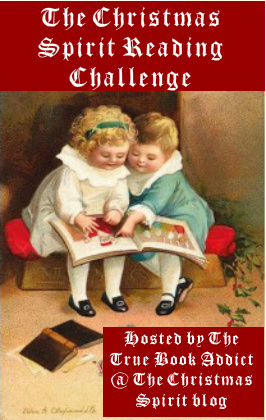 The Christmas Spirit Reading Challenge is in full swing. You can still sign up and join us, there is no deadline for sign-up. 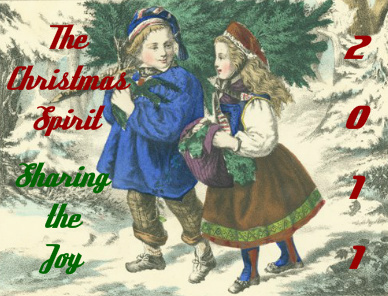 You can find out the details and sign- up over at The Christmas Spirit HERE. My annual season long event, Sharing the Joy, is going on now at The Christmas Spirit. You can read all about what I have planned for the month at the INTRO POST. 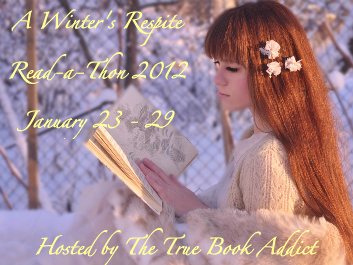 I'm extending an invitation to any authors or bloggers who might like to contribute a guest post. Please contact me at truebookaddictATgmailDOTcom, if you're interested. Would sure love to have you! --I'm going to be doing a lot of Christmas reading from now throughout Christmas, including The Gingerbread Bump-Off by Livia J. Washburn, Tumbleweed Christmas by Beverly Stowe McClure (12/8 at Christmas Spirit), and Next Christmas in Girouette by Michael Welch (all for review), Little Shepherd by Cheryl C. Malandrinos (12/16 at Christmas Spirit). Mailbox Monday was created by Marcia and is currently on tour. This month, Marcia is hosting it herself on the Mailbox Monday dedicated blog HERE. (want to read a book description? Clicking the book covers will take you to the book's page on Amazon). Graveminder by Melissa Marr...from Marcia (see above)...thank you!!! Whoa, you've got a lot on your plate! Good to know that I'm not the only one who isn't organized! 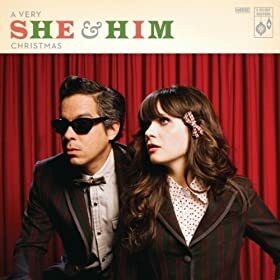 I haven't even begun to think about decorating, and just started my holiday shopping. yikes! 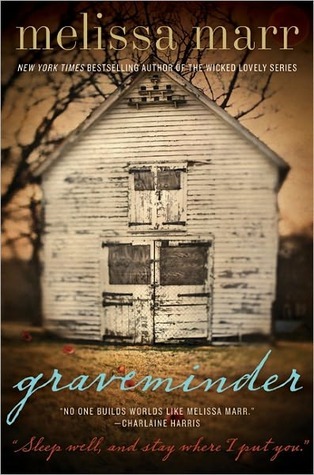 Hope you enjoy Graveminder, as I really liked it and am looking forward to reading more by Melissa. I have Graveminder coming early next year and I hope you love SNC, I love those guys. 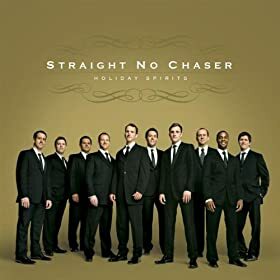 I've got to get a Straight No Chaser Christmas CD - our Target was out the other day. Enjoy your new books!